Illustrated Moodboard: Leaving for London! Rosa studia a Londra?????? ?beata io sono appena tornata dopo due mesi da quella citta' fantastica!!! la invidio!!! beata!! e che scuola frequenta???? mi piace il vostro blog!!! p.s. grazie per i commenti!! Deve essere bello studiare a Londra! Mi avevi chiesto dell'abito, l'ho preso a Carnaby street, in un negozio che si chiama Dahlia! 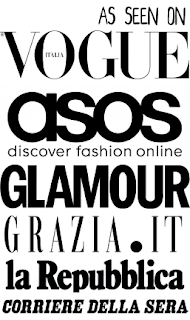 Ne ho parlato anche nel mio blog, vieni a dare un'occhiata al "london shopping tour"! good luck in London! 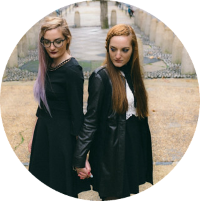 Just wanted to let you know I featured you girls on my blog because I've been loving Illustrated Moodboard so much! I would like an illustration of you...are so amazing! 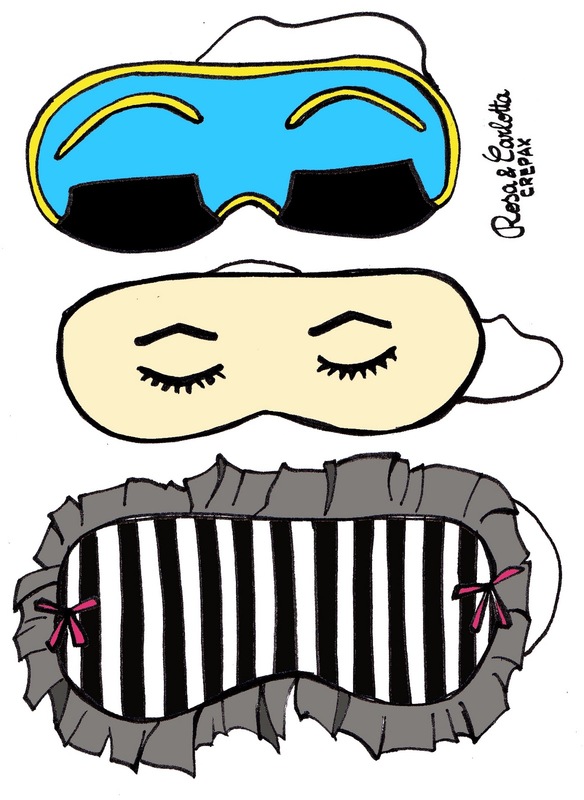 Those eye-masks remind of the 'Audrey Hepburn' eye masks from Fredflare. Too cute! Your room + clothes are beautiful! (: And have a great time at college! :] The sleeping masks are adorable! love sleeping masks. :D they block out all the light and let me relax. 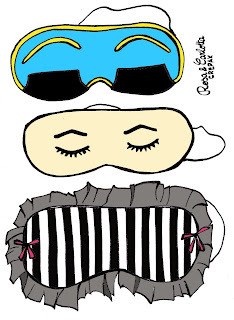 I have the Holly Gonightly Sleep Mask! I wear it every night. Cute illustration! In bocca al lupo per il nuovo anno accademico!!! Londra...wow! @eli thank you darling!! you're so sweet!